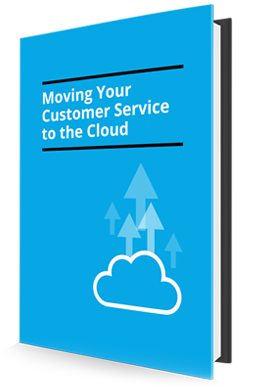 A simple migration to cloud can truly optimise your customer services. This eBook will show you the how and why. 95 percent of customers today use more than one channel to communicate with companies but 65 percent complain of inconsistent experiences. The need for faster resolutions with proactive and faster IT support has ensured migration to the cloud is the next logical step.